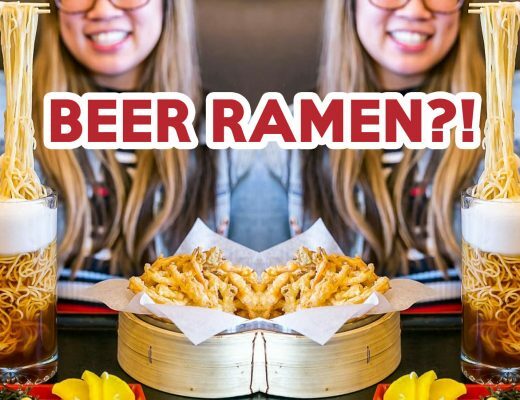 We’ve seen food trends come and go; two-hour long frenzied queues whittle down to five-minute waits whenever a new food trend pops up. Food stalls that remain popular for months approach ‘legendary’ status, while those that keep it up for years are practically unheard of. One of those legends is Hill Street Tai Hwa, where an average wait for humble bak chor mee is 1.5 hours. 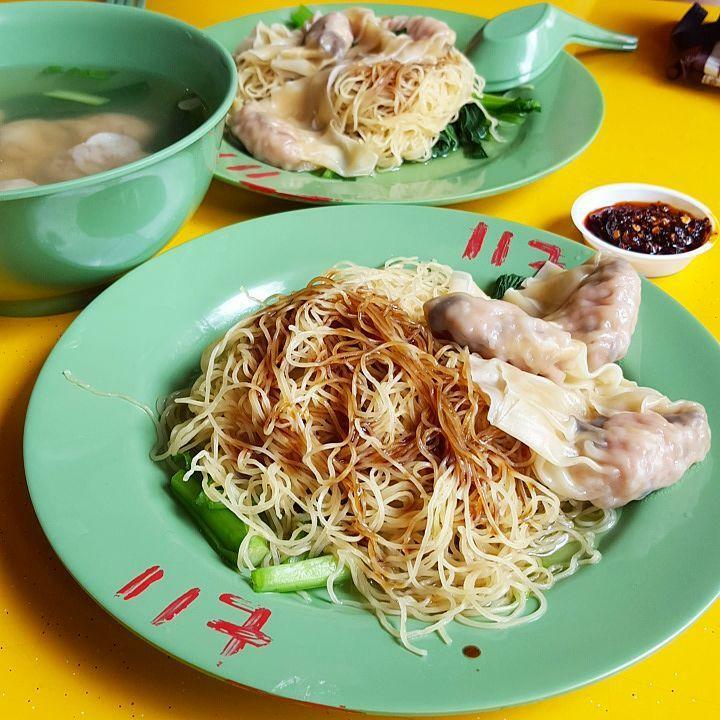 Last year, Hill Street Tai Hwa was one of two hawker stalls to be awarded a Michelin star. 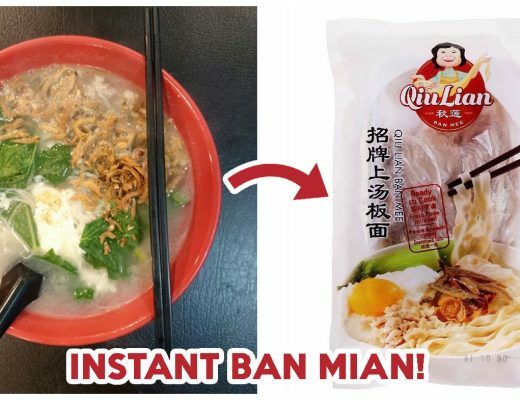 2017 brings more good news for our food scene – this bak chor mee stall bagged the top title in the World Street Food Congress’ Top 50 World Street Food Masters list. 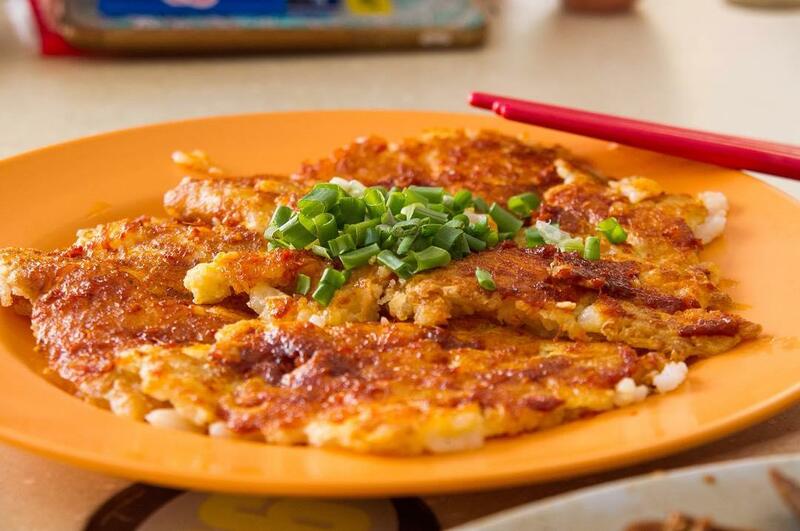 The only other Singaporean stall in the top 10 is Chey Sua Fried Carrot Cake, which snagged the tenth spot. The judging panel commended the stall for making their own rice flour cakes from scratch. 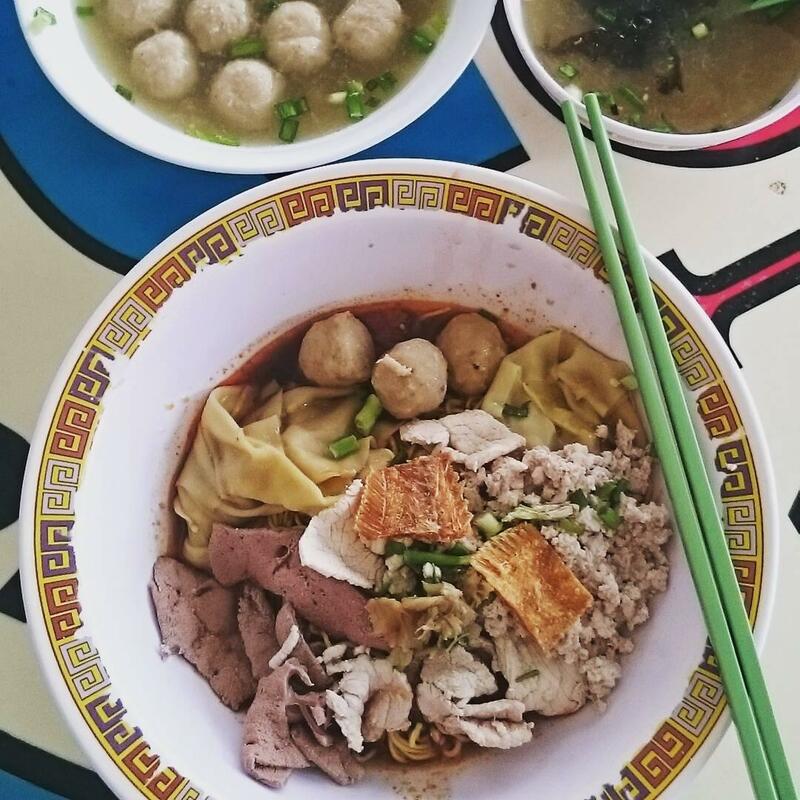 12 other Singaporean hawker stalls also made the Top 50 list, including Master Tang Wanton Mee (no. 16), An Ji Sang Mee (no. 24), and Tan’s Kueh Tutu (no. 26). Other awardees hail from the United States, Thailand, China, and Malaysia among other countries. 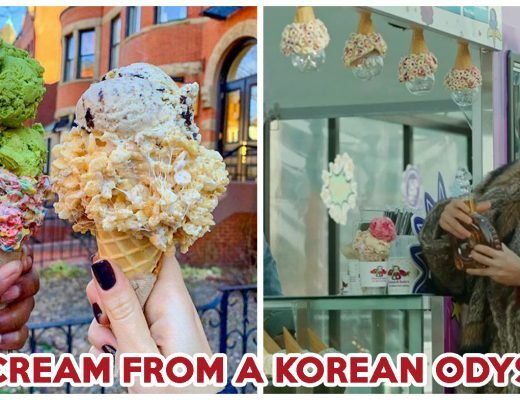 Curated by the World Street Food Congress, the World Street Food Masters list is judged by a committee of “dedicated culinary travellers” and professionals from the food industry including veteran chefs. Sources of ingredients, consistency, and quality and flavour of food were a few criteria considered by the judging panel. The congress is an annual event organised by Singaporean company Makansutra. The best part about hawker food is you’ll be able to try all of these stalls without hurting your wallet too much. Be sure to #supportlocal and add these new additions to your to-eat list! Featured image adapted from Instagram user hendrikhlim‘s post.